The Library is full of jargon. 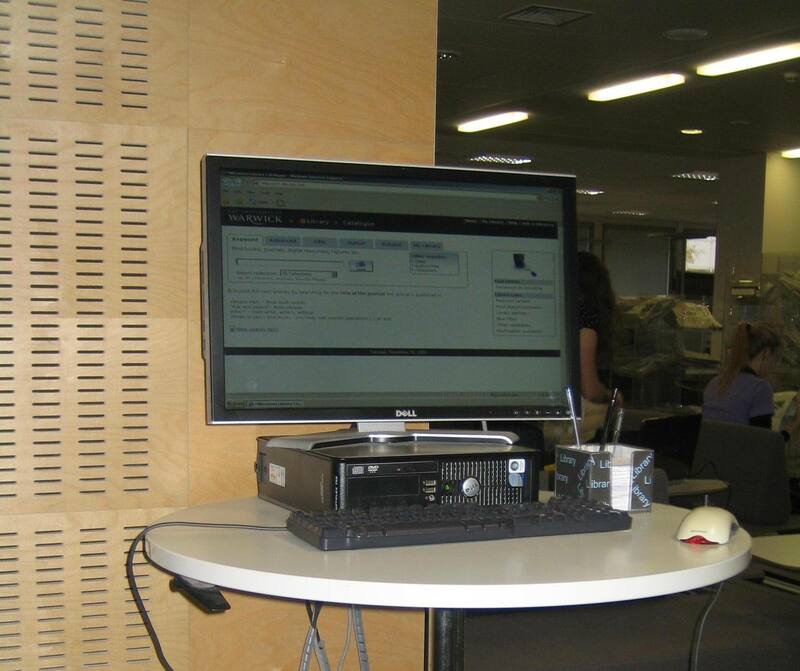 Have you always wondered when you would need an ASL, and what you would do with an OPAC? If so, read on to find the answers to some of life’s many great mysteries. Do you know who my ASL is? Can I see my ASL? But what on god’s earth is this peculiar acronym? ASL stands for Academic Support Librarian. There are 9 ASL’s who each support specific departments. This means we will offer support in helping you find suitable resources, search databases, help with referencing, develop the collection of print and electronic resources in your subject and general all round Library awesomeness. Library Search is the name for the Library catalogue, or information discovery tool (fancy, huh). Basically, it is a search box which can be found on the Library homepage. Enter your key words, author names, titles of books and so on, and a search will be conducted within the Library’s resources for any suitable matches – books, e-Books, journals, articles, theses etc. The results will be displayed in order of relevance based upon the search terms you had entered. If electronic resources are available then you will be able to access them straight from Library Search by logging in with your IT username and password. If you are looking for print resources the information will be there to locate the item on the shelf. If we are getting technical OPAC stands for Online Public Access Computer. I will put that into context, OPACs are the dedicated PC terminals you will see around the Library which allow you to search for the materials you need. Did you know that by using the OPAC, you have so much power at your fingertips? That book you wanted to read isn’t going to magically throw itself off the shelves as you walk by. You can now put your time to good use and use this computer to find out where about in the Library are the books you need, Facebook and YouTube will have to wait until later. So hopefully, Library jargon is starting to make a bit more sense and soon you will be able to talk the talk. The Library really does have a tremendous amount to offer, it is sometimes just a case of knowing exactly what that is!